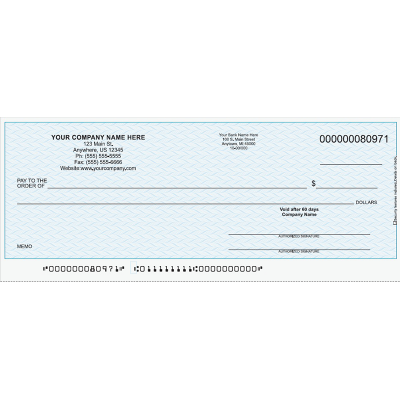 QuickBooks Invoice Forms with Perforated Payment Voucher | 8.5" x 11"
Two pre-formatted QuickBooks Invoice Template files to make printing straight from your QuickBooks file a breeze. Instructions on how to add your Company’s Logo to the template files. Invoice forms are an easy way to request money from a client so that both you and the client have a written statement of the work you have performed and services rendered. They help to ensure that you are paid quickly and it lets the client know exactly how much you expect to be paid and the reasons for that. Typically you will want to put the name, address, and contact information for both your business and the business that you are billing. It is also common to include the logo for your business as it makes the form look more professional. You also want to include an itemized list of services that you are billing for, with price separated by item. 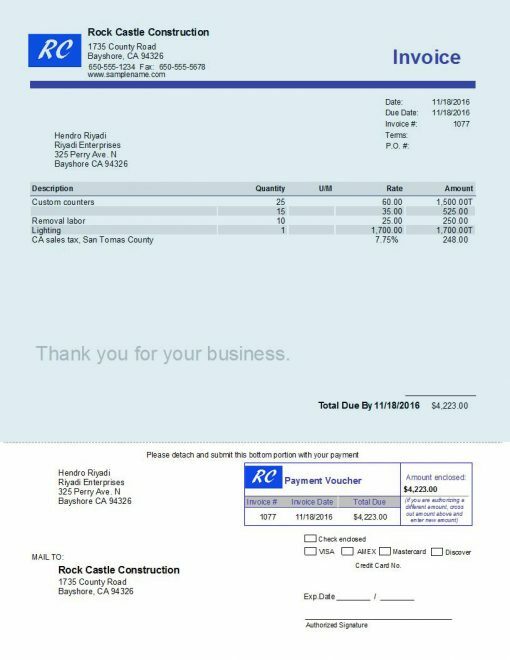 How our QuickBooks Invoice Forms help you. 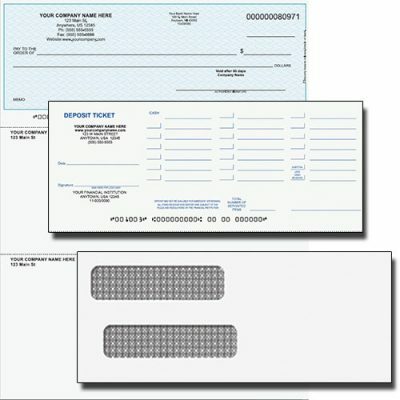 These QuickBooks Invoice Forms with attached Payment Vouchers make sending invoices easy. By simply using the Invoice Template files that we provide to you, you can print invoices straight from your QuickBooks file using your Ink Jet or Lazer printer. Invoices are easy to set up since the information of all work done should already be in your QuickBooks file. The QuickBooks Invoice Templates are easy to customize, allowing you to add your own choices for logo, font colors, and graphics. We provide easy set up instructions to help you through the process. On the bottom of the form is the Payment Voucher. 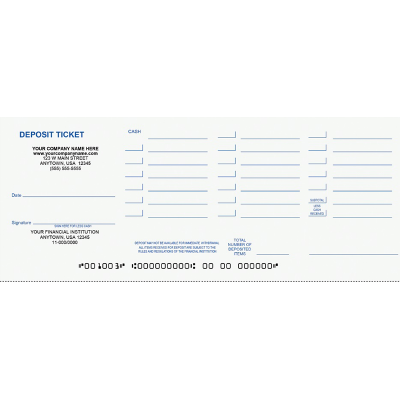 The Payment Voucher is perforated so that the client can send it back with their payment to make easy record keeping. The Invoice form is perforated so that the client only has to rip it off and stick it in an envelope. 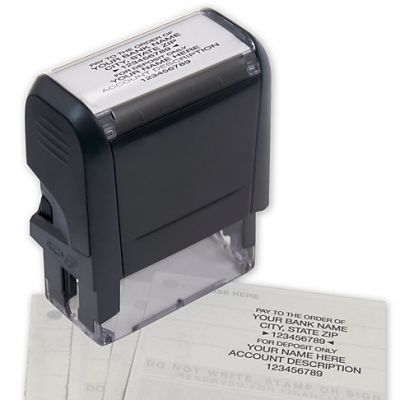 And speaking of envelopes, our Invoice form fits in a standard #10 double window envelopes to make mailing a breeze. With QuickBooks and our Invoice Forms, you will have all you need to start billing your clients for goods and services.